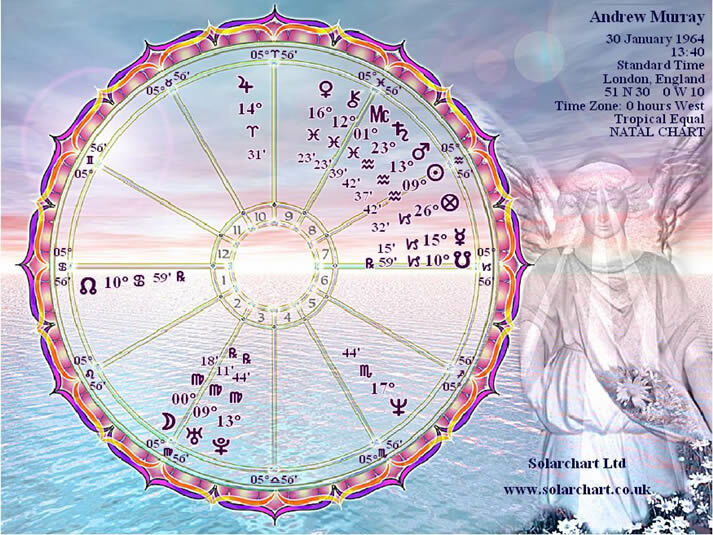 Astro Compatibility Report Astro Compatibility Report [ASTRO COMPATIBILITY] - £9.95 : Astrology Charts, Birth charts, Star Charts & Predictions based on your birthday. Very readable report designed to give you insights on handling problem areas in your relationships and better appreciate each other. The most significant aspects of your relationship is placed in a separate section at the beginning of the report. Click Here to see an example showing the compatibility report for David Cameron and Nick Clegg. Please enter your birth data in the orange box, then click on the 'add this to my Cart' button. If you choose yes to having your report printed and sent to you in the post, there will be an additional cost of £10.00 to cover printing and postage which will be added to the cost of your product and will appear in your cart. Relationship Type Co-Worker Family Friend Not Applicable Other Partner How do these people know each other ?